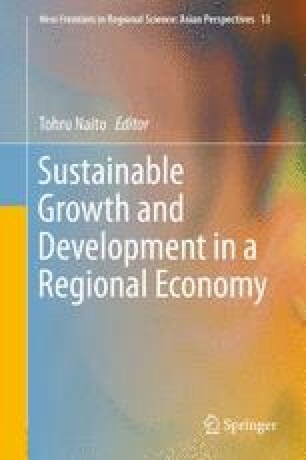 This chapter presents a basic model to analyze regional or spatial economics. Although most economic theories have devoted some attention to space or distance, those factors should not be omitted from stricter economic analysis. For instance, traditional international economic theories such as the Ricardo model or Heckscher–Ohlin model do not incorporate the concept of distance. However, it is not natural to address the trade of goods among countries without considering their transportation cost. Recently many people have been interested in regional economics, urban economics, and spatial economics because they have realized their importance.